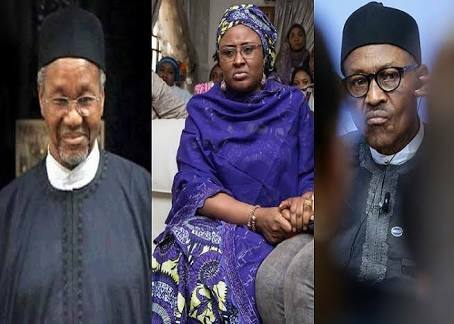 Hey Buddy!, I found this information for you: "What Aisha Revelation Says About Buhari’s Govt – Atiku’s Team". Here is the website link: https://headlinenews365.com/what-aisha-revelation-says-about-buharis-govt-atikus-team/. Thank you.